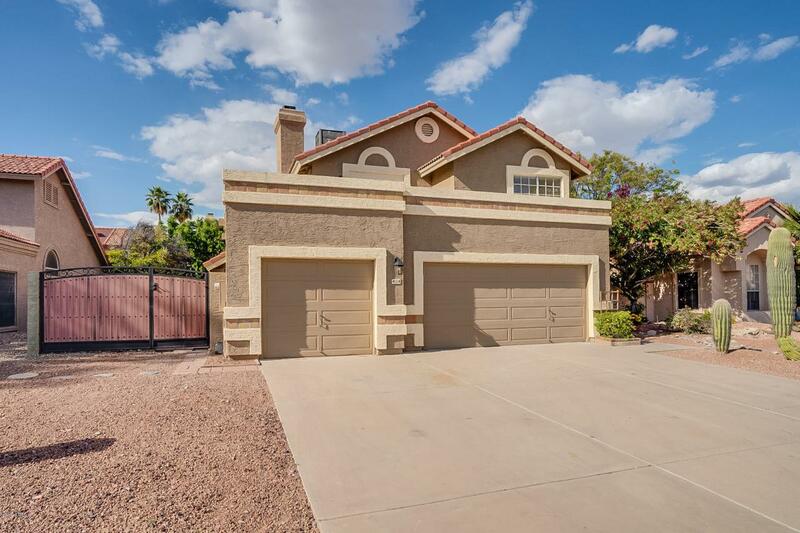 Gorgeous Remodel in Ahwatukee-Foothills, on a N/S facing lot w/ NO HOA! 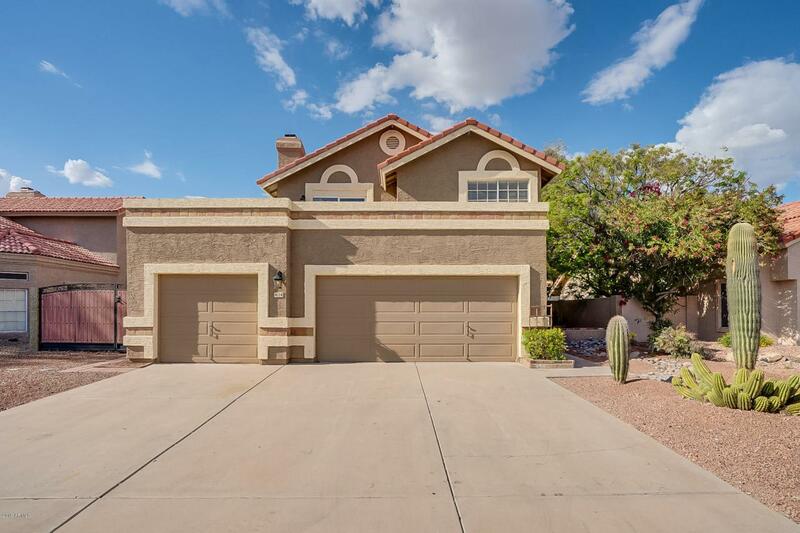 At over 2,366 sf, 4 Bed, 2.5 Bath, w/ chic color pallet, designer touches, cozy fireplace, vaulted ceilings, new interior/ exterior paint, newer hot water heater & A/C, wood plank tile, new granite, custom cabinetry, new fixtures & more. Excellent kitchen boasts new granite counters, gorgeous shaker cabinets, breakfast bar, & stainless appliances. HUGE, remodeled master suite boasts large walk in shower w/ rain head, hand held & soaking tub, custom shaker double vanity w/ makeup vanity. Sizable Rear yard boasts Custom RV Gate/ parking w/ possibilities. 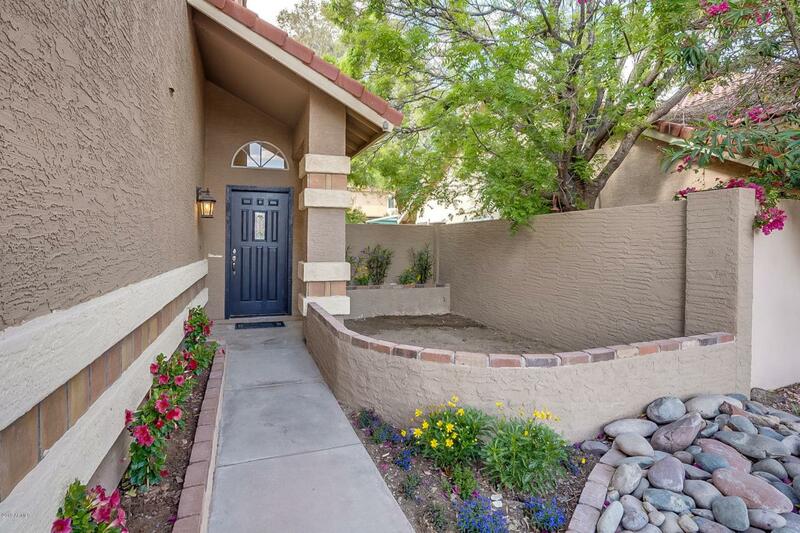 Walking distance to Kyrene Del Milenio Elementary, Horizons Honors, RJ Dog Park, & Pecos Park. 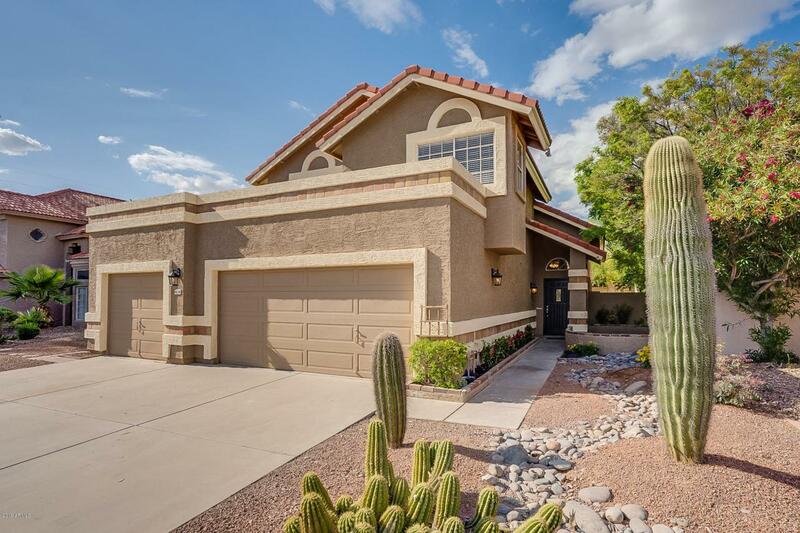 Minutes from I-10, new South Mtn 202, shopping, great restaurants & MORE! Cross Street Frye Road & 42nd St.